Computerdatei | Action | Rollenspiel | PS4 | More titles to the topic Rollenspiel für 1 Spieler.Availability: Items available for loan: Stadtbücherei Warendorf (1). Location(s): Playstation Hobby&Freizeit Spiele Konsole. 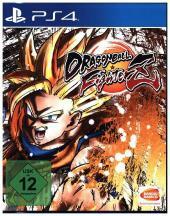 Computerdatei | Action | PS4 | More titles to the topic Action-Adventure für 1 bis 2 Spieler offline und bis zu 6 Spielern online.Availability: Items available for loan: Stadtbücherei Warendorf (1). Location(s): Playstation Hobby&Freizeit Spiele Konsole. 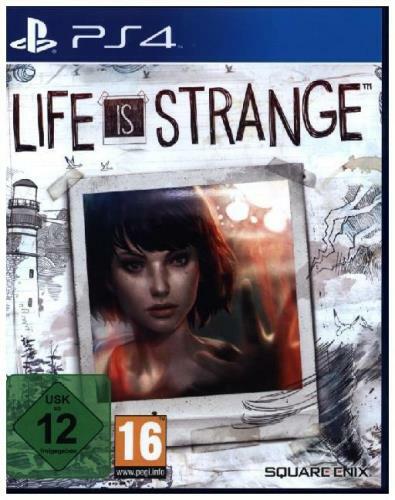 Computerdatei | Rollenspiel | Adventure | PS4 | More titles to the topic Rollenspiel für 1 Spieler.Availability: Items available for loan: Stadtbücherei Warendorf (1). Location(s): Playstation Hobby&Freizeit Spiele Konsole. Computerdatei | Simulation | PS4 | More titles to the topic Weltraum-Simulation für 1 Spieler offline und bis zu 64 Spieler online.Availability: Items available for loan: Stadtbücherei Warendorf (1). Location(s): Playstation Hobby&Freizeit Spiele Konsole. 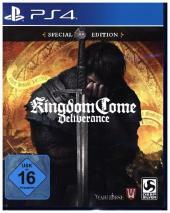 Computerdatei | Rollenspiel | PS4 | More titles to the topic Mittelalterrollenspiel für 1 Spieler.Availability: Items available for loan: Stadtbücherei Warendorf (1). Location(s): Playstation Hobby&Freizeit Spiele Konsole. Computerdatei | 2016 | PS4Availability: No items available Checked out (1). Computerdatei | Action | More titles to the topic Actionspiel für 1 bis 2 Spieler offline und bis zu 8 Spieler online.Availability: No items available Checked out (1). Computerdatei | Action | Rollenspiel | More titles to the topic Action-Adventure für 1 Spieler.Availability: Items available for loan: Stadtbücherei Warendorf (2). 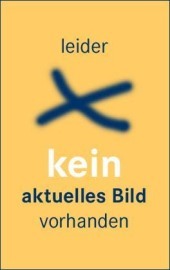 Location(s): Playstation Hobby&Freizeit Spielen Konsole. 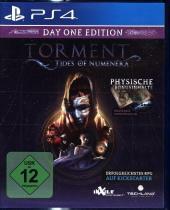 Computerdatei | Rollenspiel | PS4 | More titles to the topic Rollenspiel für 1 Spieler.Availability: Items available for loan: Stadtbücherei Warendorf (1). Location(s): Playstation Hobby&Freizeit Spiele Konsole. Computerdatei | Action | Adventure | PS4 | More titles to the topic Action-Adventure für 1 Spieler.Availability: Items available for loan: Stadtbücherei Warendorf (1). Location(s): Playstation Hobby&Freizeit Spiele Konsole. Computerdatei | Action | More titles to the topic Availability: Items available for loan: Stadtbücherei Warendorf (1). Location(s): Playstation Hobby&Freizeit Spiele Konsole.